I don't need to tell you that long images outperform regular-sized vertical images on Pinterest. They stand out amongst the hundreds of other images, and they get repinned. How to create a long image and optimize it for Pinterest. How to hide the image in your blog post. How to encourage your readers to pin it. I like to use PicMonkey to create long images for Pinterest. It can be done using Photoshop, but I find it faster and easier to use PicMonkey. You can use PicMonkey for free (which I do) or you can upgrade for a couple dollars a month to get their premium version. If you don't already have image editing software like Photoshop or Lightroom then PicMoney is a very inexpensive option to let you tweak your photos. Click on the “Collage” tab at the top of the page. Upload the photos you want to use. I always upload all the images that are in my blog post so I can play around with which ones I want to use. Choose your collage layout and drag your photos into the collage. Add any text you want. Once you begin to add text to your long image you can't navigate back. Make sure you are happy with the positioning of the photos before you move onto the next step. Leave a blank box in the center of the image to add text. I always upload an image of my logo. You can do the same, or try writing the name or url of your blog in the text box. When creating these long images remember that consistency is key. You want people to immediately recognize that this image belongs to your blog. Use your blog's fonts and colours and keep the styling consistent with your brand. Now that you've created your long image, you want to be able to hide it. Say what …??? Yes, hide it. I think that adding these long images to the end of your blog post looks messy and awkward. To avoid an awkward, messy looking post we need to hide the image but keep it available as an option for your readers to pin when they use their pin buttons. Add this line of code to the very end of your blog post <div style=”display: none;”> Be sure to add it to the “Text” tab and not the “Visual” tab. Insert your long image after that line of code. I always add the long image to the very bottom of my blog post. If you'd like to add it to the beginning or the middle of yours, make sure to add the code </div> to the end of the image. If you forget to do that, all the images in your post after <div style=”display: none;”> will be hidden. → sidebar ← I have to say that the food blogging community is truly awesome. So often when I've reached out to a fellow blogger and asked, “Hey, how do you do … ” I get a response. 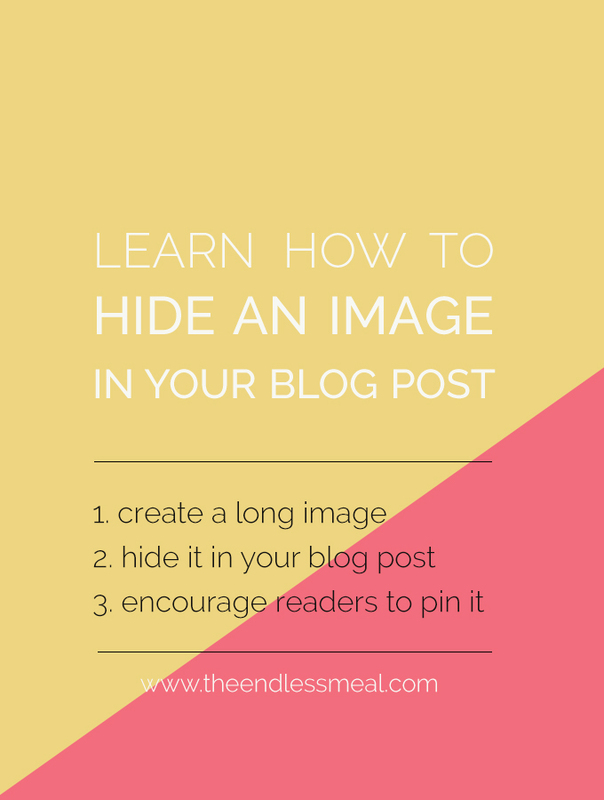 I searched for how to hide a long image in a blog post for a long time and it was finally Nagi from Recipe Tin Eats who had the answer. If you're interested you should definitely ask to join her Facebook group Food Bloggers Central. It's a great place that is full of other supportive bloggers. Now that you've created and hidden your long image for Pinterest, you want to encourage your readers to pin it. This step is a little less cut and dry than the previous steps, but I have a few suggestions. Make your long images for Pinterest pretty. I know that might sound obvious, but your readers want to pin images that are pretty. Try creating a few different images using the same photos and ask your friends and family which style they like best. Be consistent with your brand image. Your readers follow your blog because it resonates with them. Make sure the style of your long image for Pinterest matches the style of your blog. When adding text to the image, think about the information your readers want to know. Is it a vegan recipe? 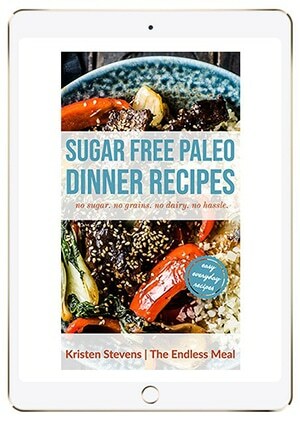 Paleo? Does that delicious chocolaty dessert only have 300 calories? Is it quick to make? You don't want to overwhelm your readers with too much information on the long image, but a little extra can give them the encouragement to choose that image to pin. Keep your alt text on the long images simple. 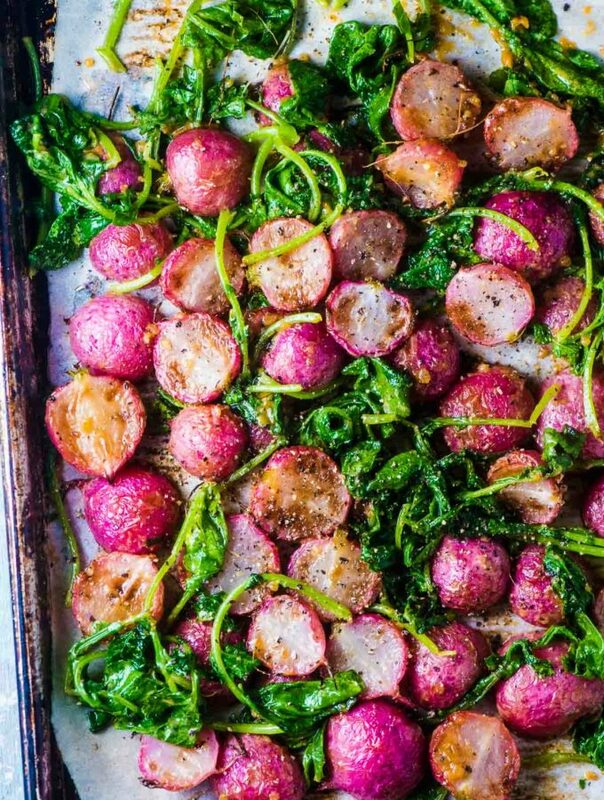 Add just the name of the recipe and, maybe, your url. Longer alt texts do stand out better on Pinterest, but I've found that people are less likely to pin them. Since the long images already stand out well on their own, keep the alt text simple. Be reasonable with the length of your long image. While you want the images to stand out, if they're too long you risk annoying your readers. I've found that using two images, with a space in the middle for text, works the best for me. I have noticed that I pin all of the double pictures pins so I have been wondering how to do it easily. I don’t like longer than two but my pins from my blog look so blah compared to the long pins. Thanks. Already love pic monkey so this will be great. No problem at all! I’m so happy I could help!! This is so fantastic- I’ve been trying to figure out ALL of this. Thanks so much Kristen! I’m so happy to hear you found it useful! I’ve never had it do that to me before. Hmmmm. I use vertical images that are 680px. What are you using? I’m so happy to hear you got it figured out!! I love that you’re posting this kind of information. I’ve always wondered why it happens that when I go to pin a pic from a page, picture not visible on that page show up as pinnable. It wouldn’t’ve occurred to me that they’d been deliberately hidden there. You’re a clever lady, Kristen! 🙂 Never heard of picmonkey, but sounds easy enough and I love your suggestions on hiding the longer pinnables in a post. It always amazes me how well the long images do. They’re definitely worth creating! This is perfect timing for me, Kristen. I woke up this morning thinking I have to do 2 things – fix the index (a bigger job!) and get rid of those huge Pinterest images. I know I saw the post on FBC but couldn’t find it the other day so thank you! I didn’t realize it was this simple – I should have done it ages ago. I may have asked you before in the summer months if I could feature you on Tuesday Tidbits and then I was buried in farm produce, lol. I’d love to include you in next week’s post. I’ll shoot you an email. 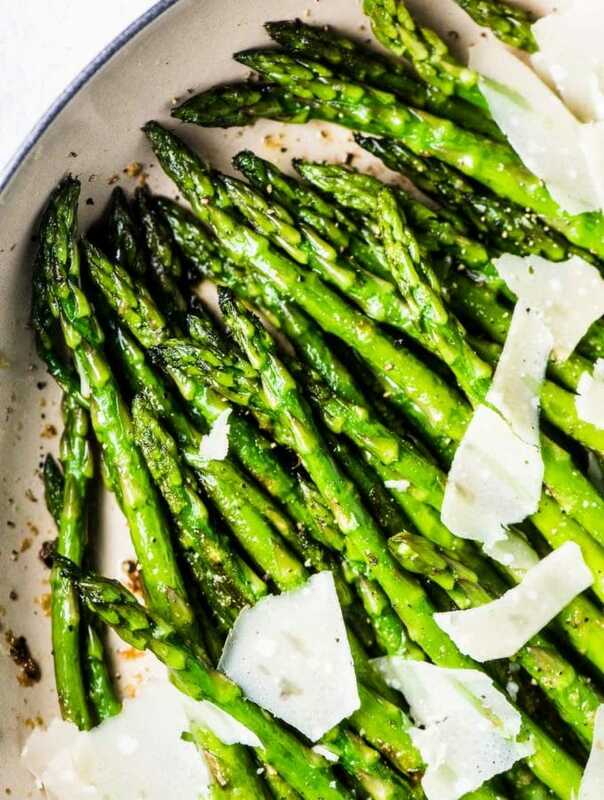 I’m such a big fan of your beautiful recipes! I’m so happy to hear the timing worked out so well. Love it when that happens! And absolutely I’d love to be featured in your Tuesday Tidbits. It would be an honour! I do it for my readers, but I HATE long pinterest images 😛 When I do all my pinning on other blog, unless it looks simple and nice, I pin the images without text and more normal length! HAHA!